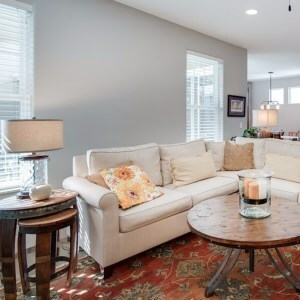 When it comes to decorating a home, most people only think about the furniture and decor. Other crucial aspects such as the overarching color palette and the lighting in particular are often overlooked. Your choice in home lighting can be very important. As it turns out, one of the best ways to make your overall design feel truly complete is to make sure your illumination is properly tied in and carefully thought out. There are many more potential approaches than you might even realize off hand. While many take lamps for granted, they can make a statement, as well as highlight something in the room you want more focus on. Styles and forms are so varied that you can express your own ideas and at the same time, compliment the other lighting and furniture in your room. If you really want to make a statement with your home lighting, you might consider utilizing multiple sources at once. When placed strategically, this can allow the light to bounce throughout the room and eliminate any dark shadows along your ceilings and corners. Naturally, you’ll want to use lower wattage bulbs in any electric light fixtures to cut down on the overly bright “showroom floor” effect. To pull this off most effectively, think of your room the same way you would a photo booth. You want at least one overhead light source such as a crystal chandelier, and at least two primary backup lights on the left and right. You can then take advantage of natural sources (such as your windows) in the daytime and a fireplace or candle sconces during the evening. Perhaps the most popular trend in lighting these days is adjustable LED lighting. The front runner is the Philips Hue system, but many competitors have begun taking a stance in the marketplace. Though on the pricey side, installing light systems of this kind will allow you to bathe your rooms in a wide array of colors. The basic idea takes “mood lighting” to a whole other level. You can control the changes right from your smart phone, complete with voice control compatibility. If you like to incorporate cutting edge technology into your home decor, this is definitely the way to go. JACKYLED Outdoor String Lights 48ft. Click on image to read more. While most people put away their holiday string lights as soon as the corresponding season is over, you should feel completely free to use them all year around. They’re readily available in all variety of colors, meaning there’s undoubtedly an option that should perfectly suit whichever room you might have in mind. While you might not want them on at all times, at least having the option to turn on string lights for special occasions or gatherings will always serve you well. My 11 year old niece has them in her bedroom around her window, over her window topper and down the sides, and they add a very nice touch. 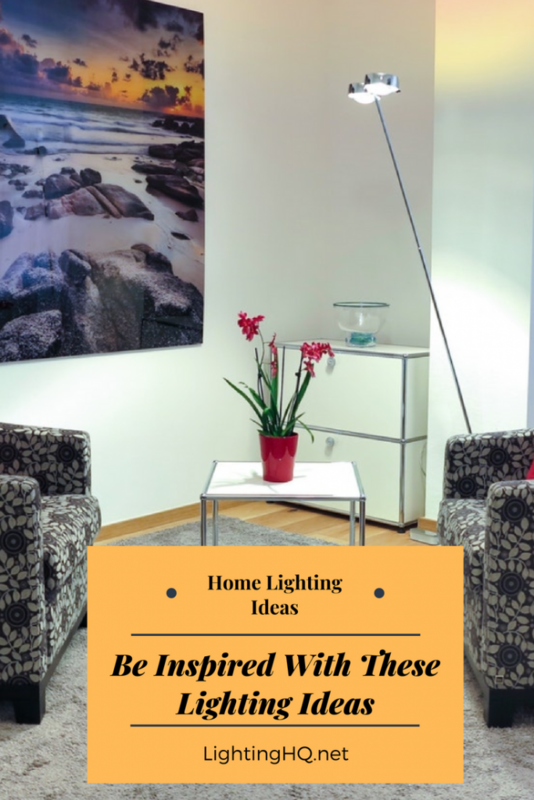 By relying on these excellent ways to decorate with lighting, you can truly tie the intended aesthetic of each of your rooms together. The end result should be something that’s just as stylish as it is comfortable. Your lights aren’t only a utilitarian feature; they can actually add quite a lot of visual flair when used properly. This is yet another example of how even the simplest aspects of interior design make all the difference. 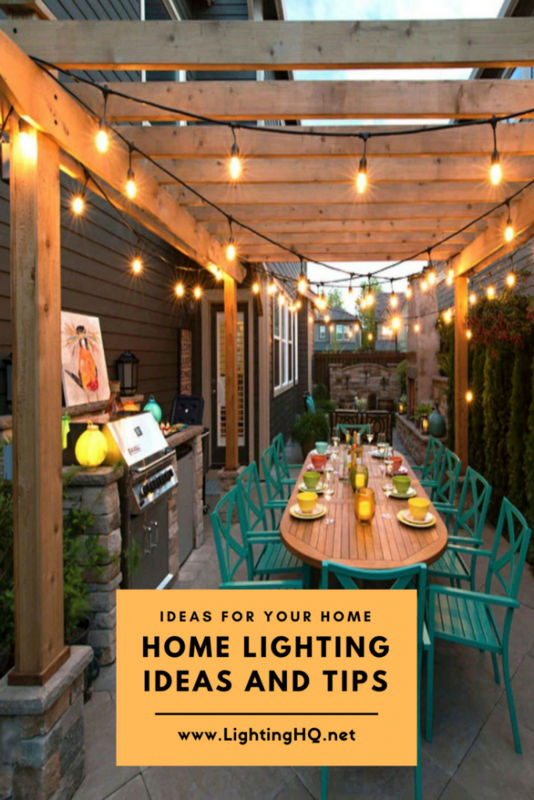 This site will give you many lighting ideas and tips, so make sure and look into the articles today, to get some ideas for decorating and illuminating your home.